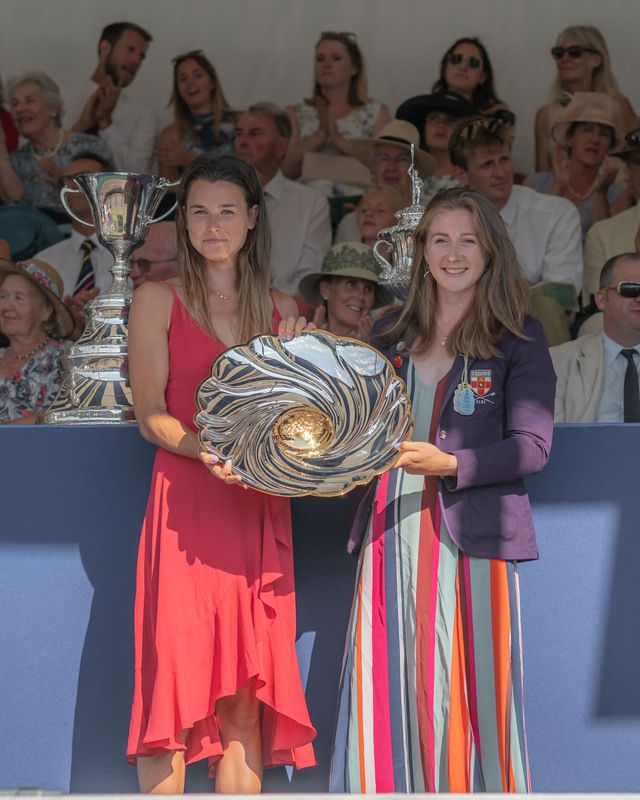 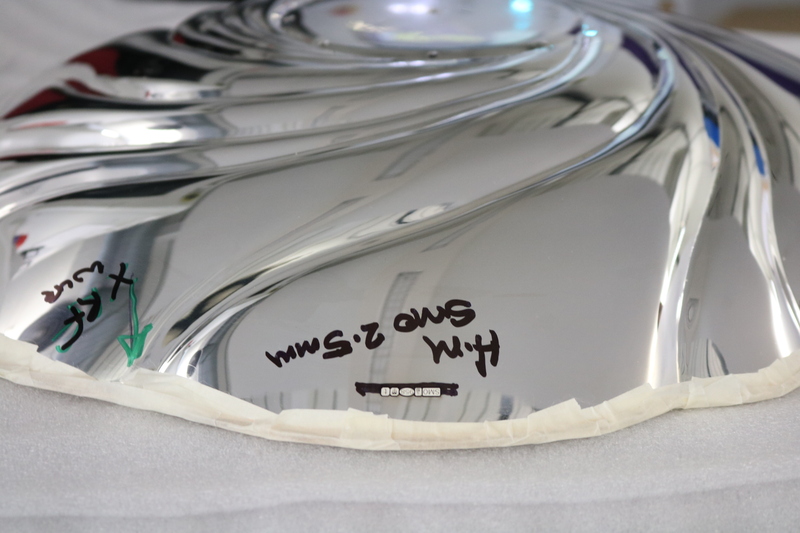 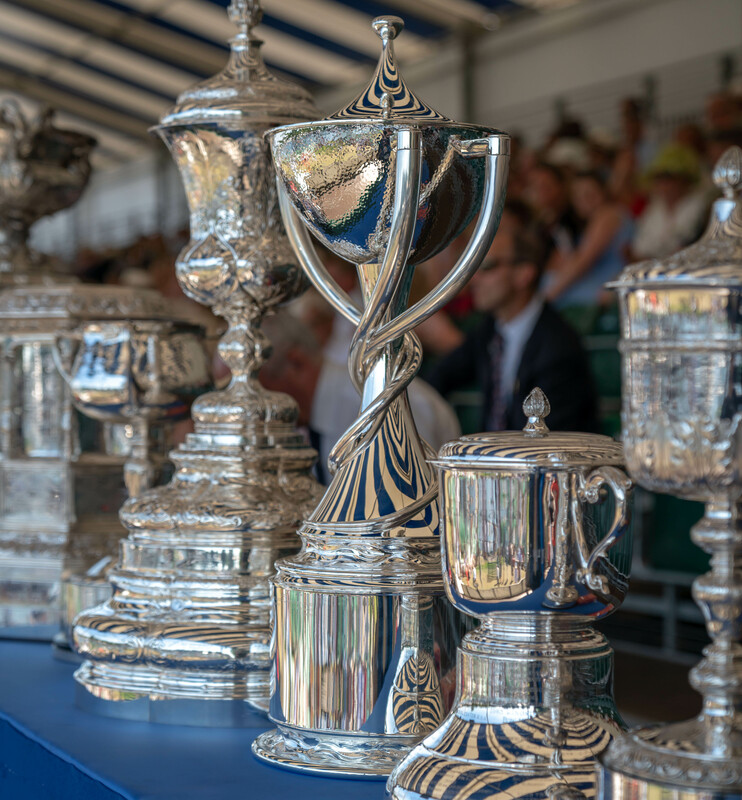 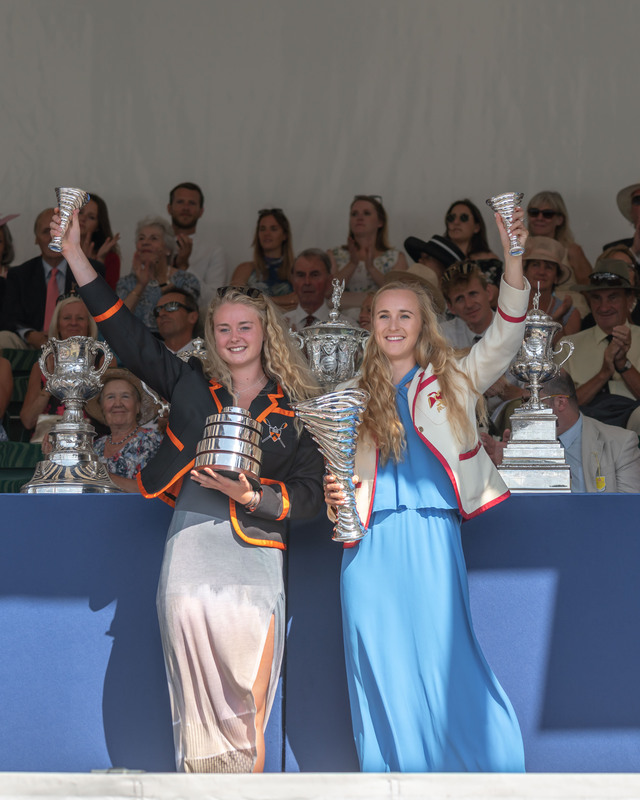 Ottewill Silversmiths were commissioned to design and produce three new trophies for the 2018 Henley Royal Regatta. 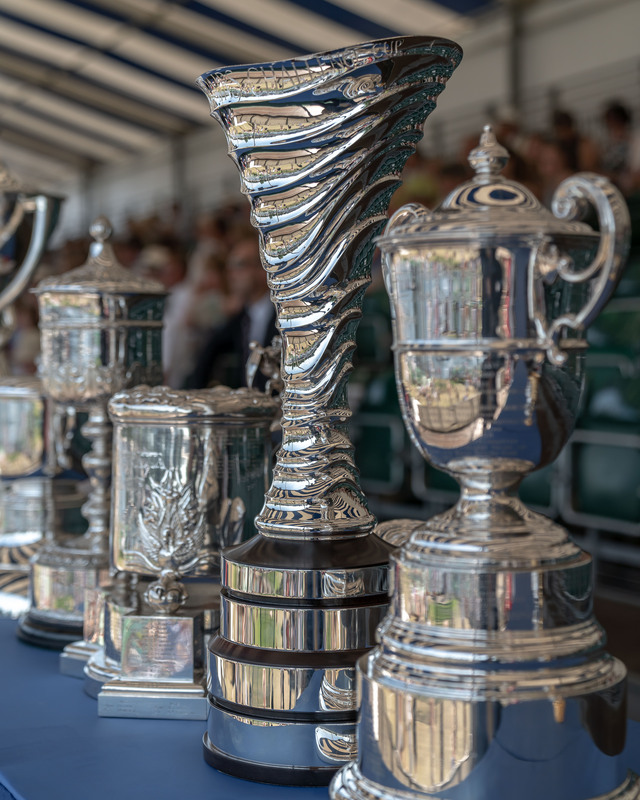 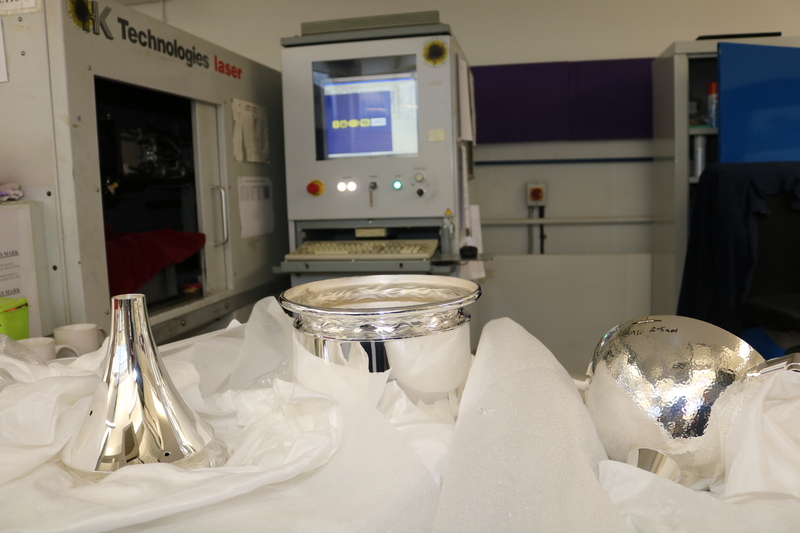 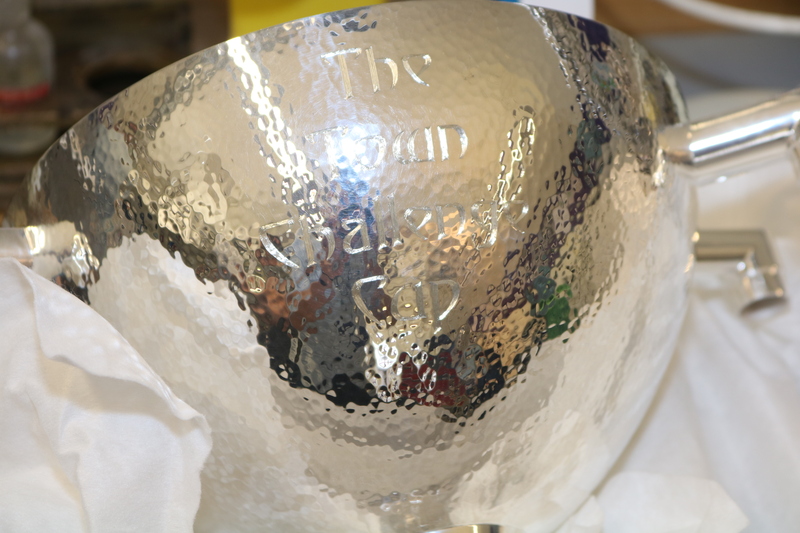 The Town Challenge Cup, the Hambleden Pairs Challenge Cup and the Stonor Challenge Trophy were hand made in their Kent workshop for the winners of the women's events that were introduced in 2017. 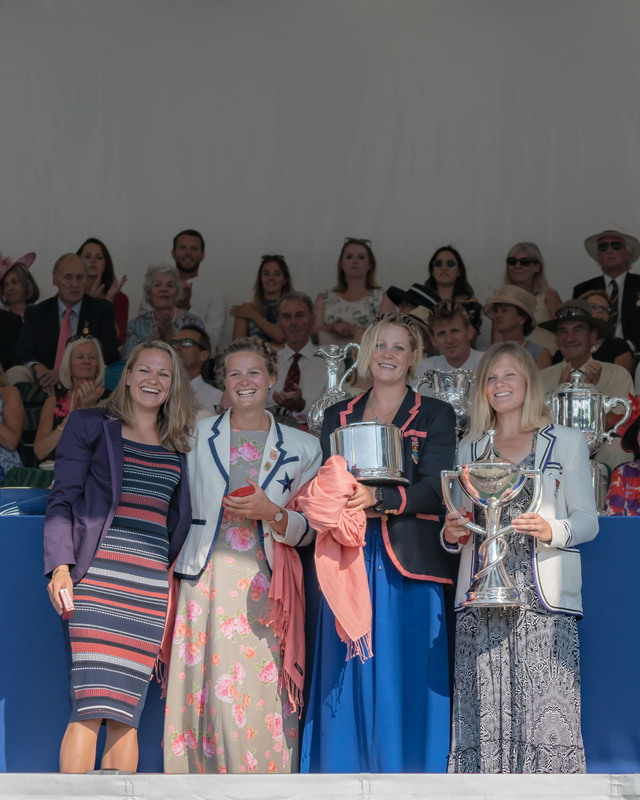 On Sunday 8 July they were presented to this year's champions by Dame Katherine Grainger and Sir Steve Redgrave. 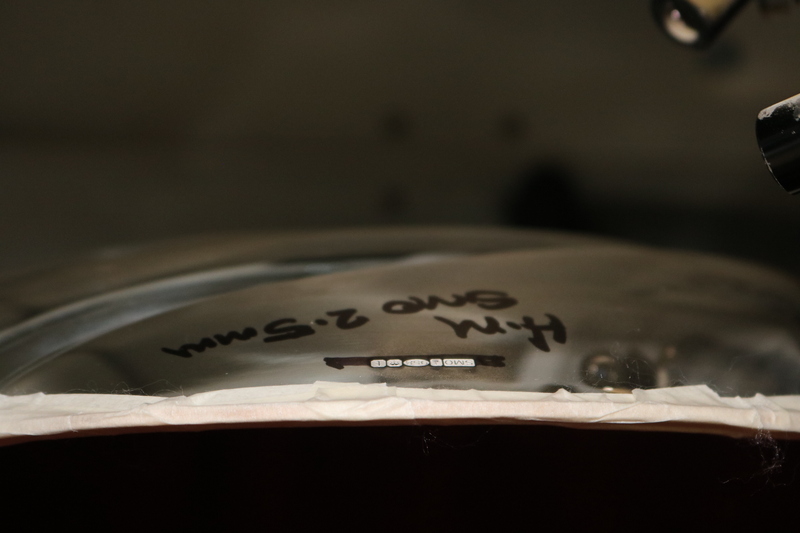 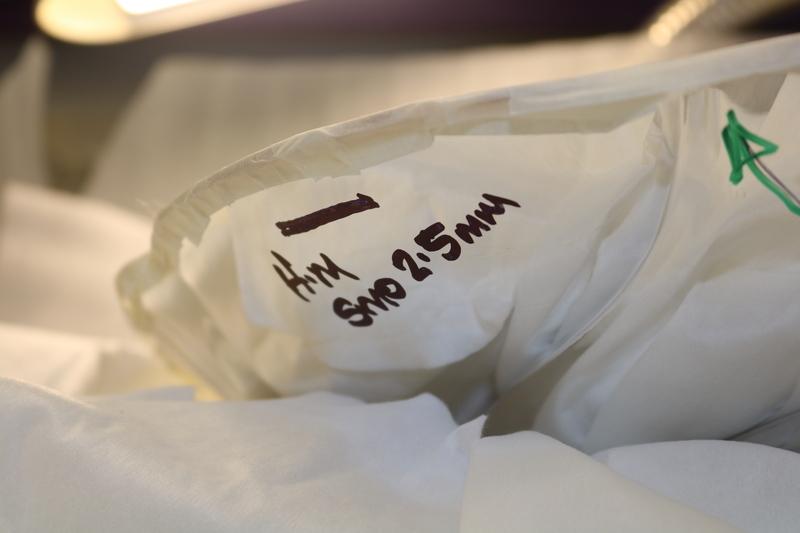 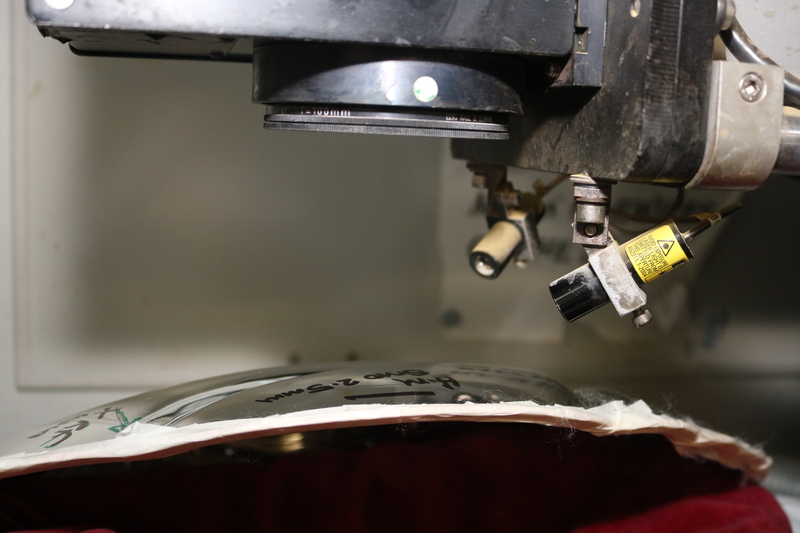 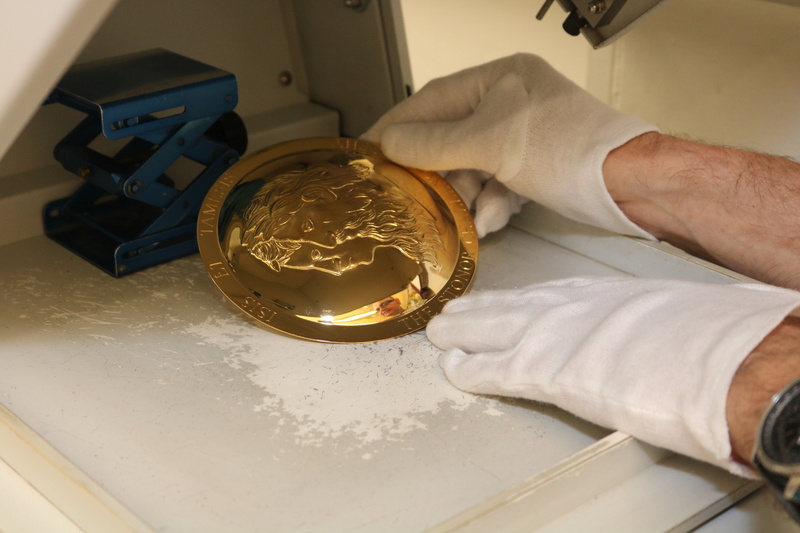 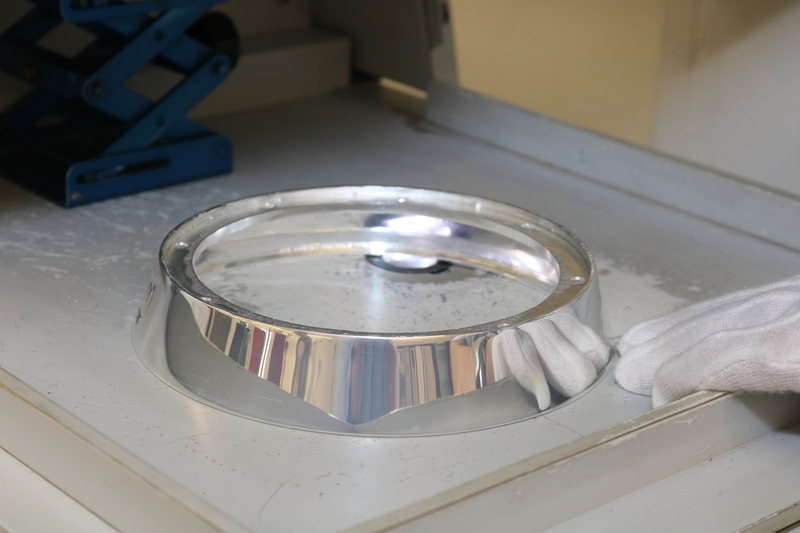 In June we hallmarked the trophies. 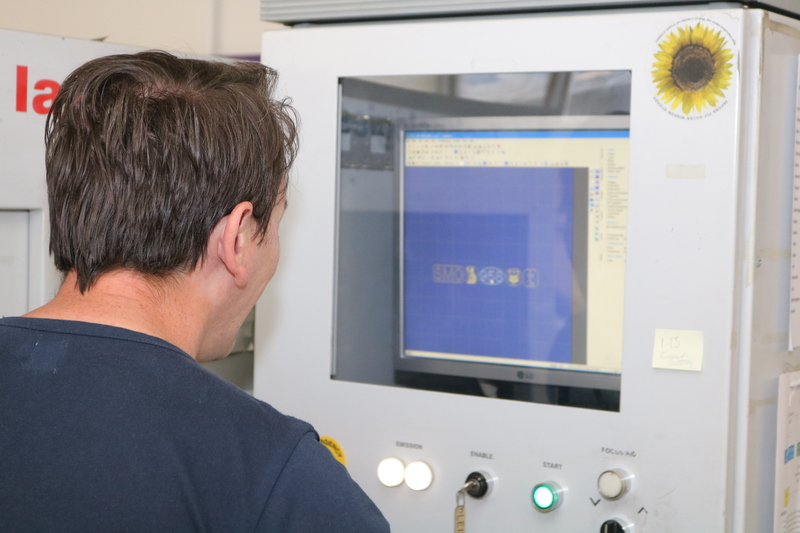 We applied a Full Traditional UK hallmark by laser at a suitable depth to allow for finishing and their highly polished appearance.